I am especially excited to be part of this cover reveal because...I was the line editor!! 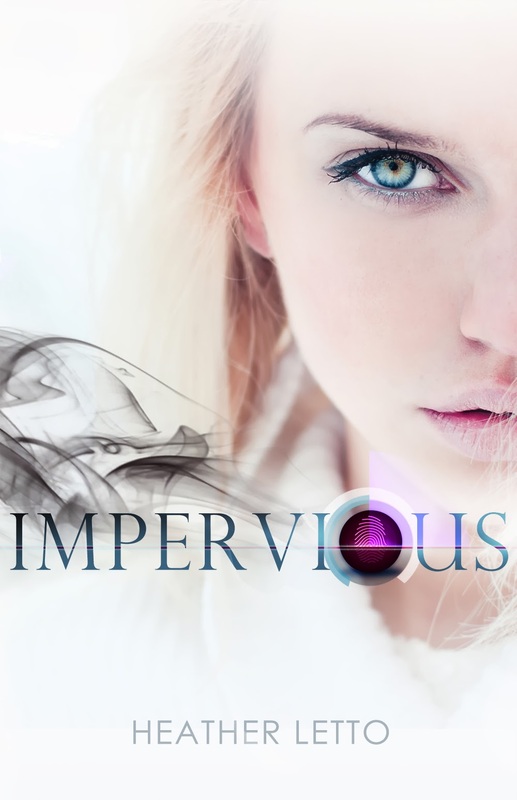 Definitely add Impervious to your "to read" list and pick it up in May! WOOT! Heather considers herself but a worker in the field with a desire to share truth through the art of good story. 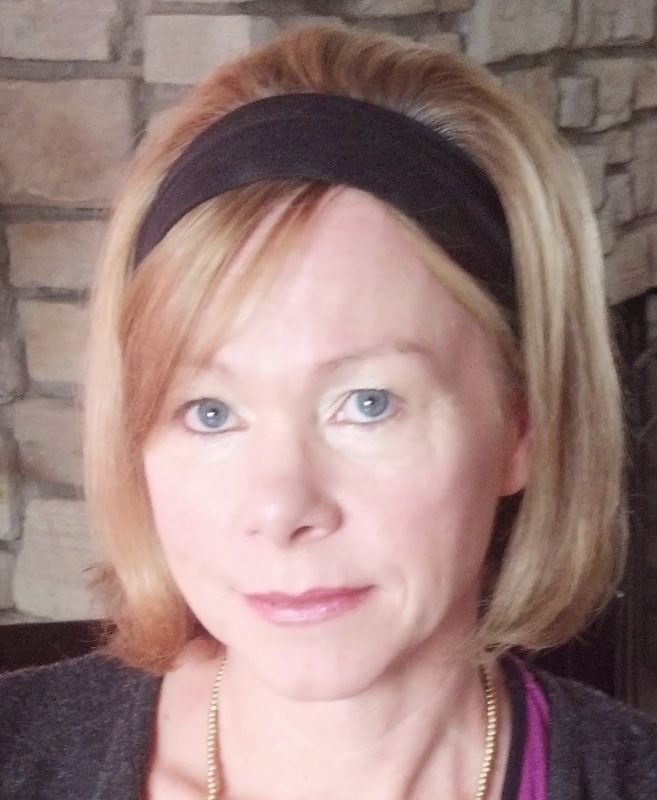 In real life, she’s the proud mother of two grown sons and lives part-time in Northern Illinois with her husband but scurries off to warmer climates when the mercury takes a dive on the thermometer. As well as The Ascension Series, Heather contributes to WHOAwomenmagazine, The Fit Christian,Tween Girls and God,Devotion Magazineas well as Swagga for Christ Ministry. This cover seriously rocks!! Love the sound of the book too--can't wait to read it! Gooooo BookFish!